So sorry I haven’t posted in ages but I am doing a bulk post right now. 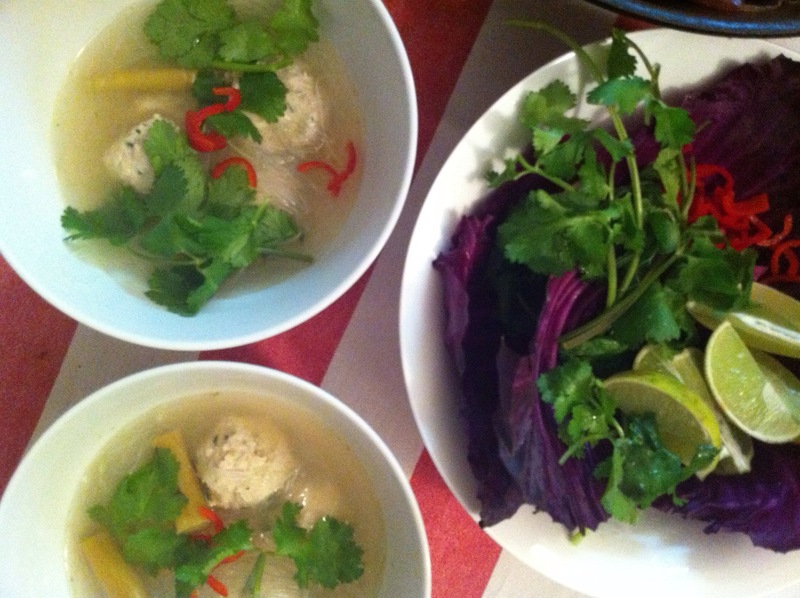 Today I am sharing with you guys a couple of great soup recipes. 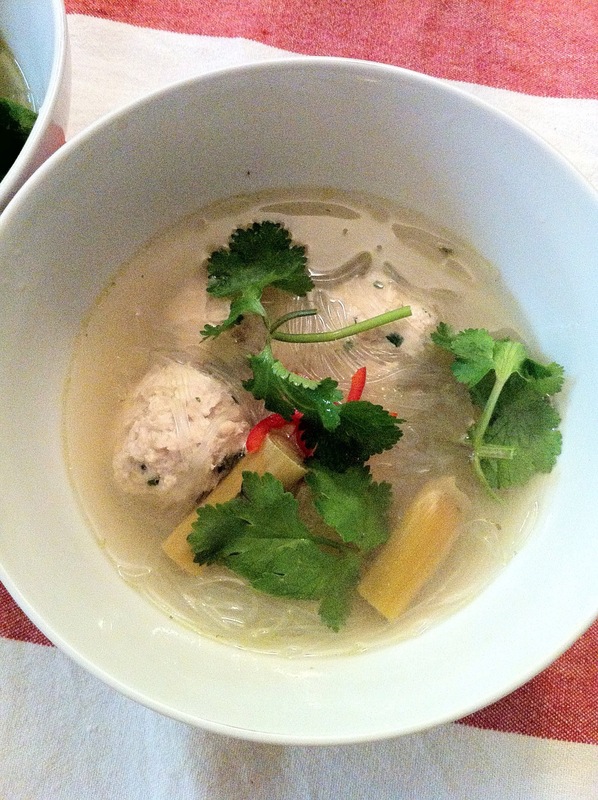 This soup is slightly sour but very healthy and cleansing. It heroes the lemongrass flavour (which is from our very own garden). It is best served as a starter or entree. 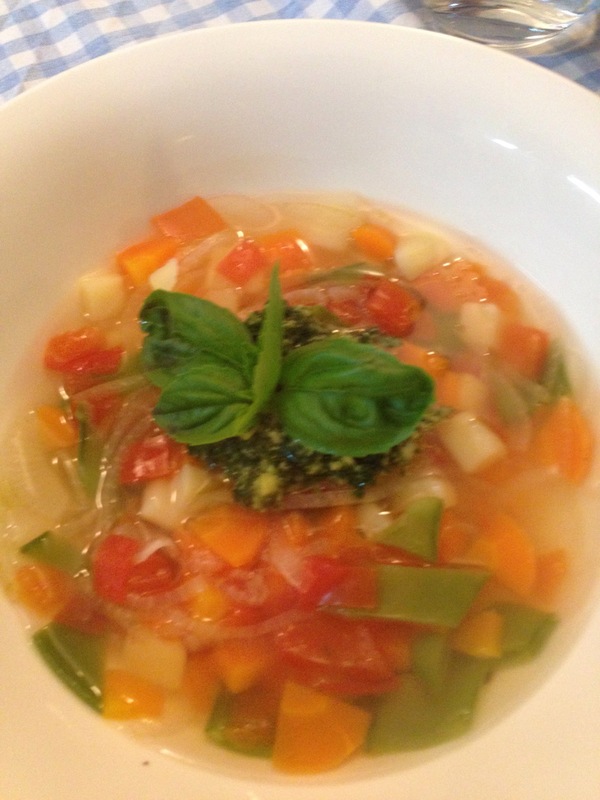 After doing a quick Google search, I found out that this French soup consists of a broth with root vegetables and a ‘Pistou’ similar to the Italian pesto. 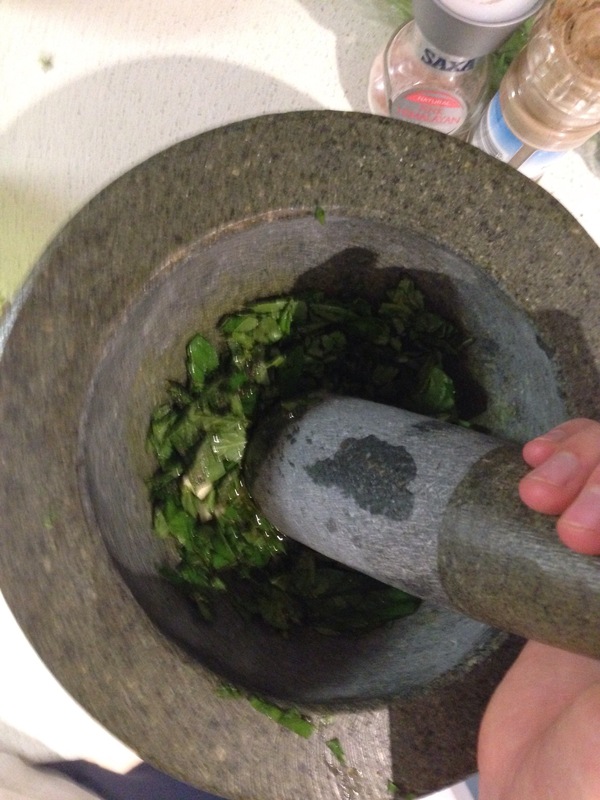 This pesto has no nuts and is traditionally made in a mortar and pestle. It is common in the Provençal regions of France. Although the flavours are simple this soup is deliciously warm and comforting, especially with a piece of crusty bread.